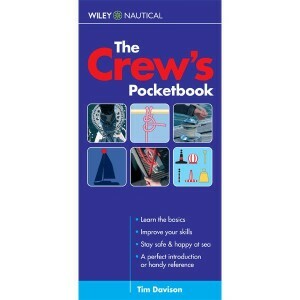 A thoroughly modern take on an essential skill covering tackle, manual and hydraulic systems, and sa.. 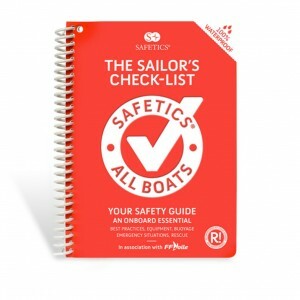 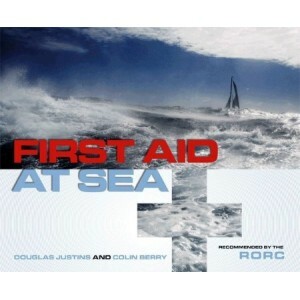 This quick reference book provides first aid at a glance for medical emergencies at sea. 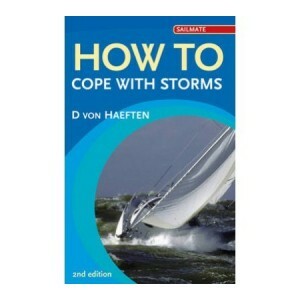 Keep to han..
Every boatowner needs to manoeuvre their boat in harbour - whether in their home marina or when visi..
You hope you won&apos;t have to, but you are likely to meet with a serious storm at some time, and t..
A little pocketbook crammed with aide-memoire information that is just enough to remind you of impor..
Spiral bound with laminated pages to protect against the effects of the weather, this is an invaluab..
A revision aid in a subject which is compulsory for RYA sailing coursesProvides questions and expand.. 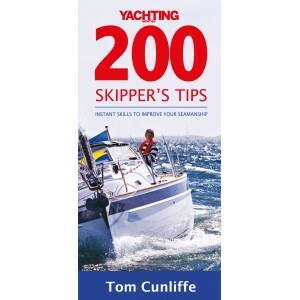 Author - Alf Martensson288 pagesPaperback.. 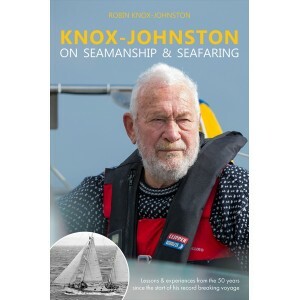 Owning a boat involves sailors developing a whole new skill set and taking on a raft of new responsi..
On 14th June 1968 Robin Knox-Johnston set sail from Falmouth to take part in the Sunday Times Golden..
An explanation of the knack of anchoring and not draggingDeals with selection of ground tackle, choi.. 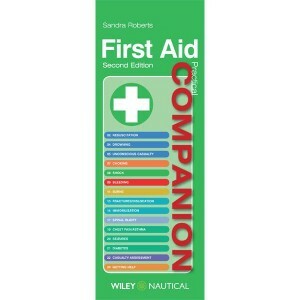 This compact, handy and splash-proof companion contains all the essential information that a new cre.. 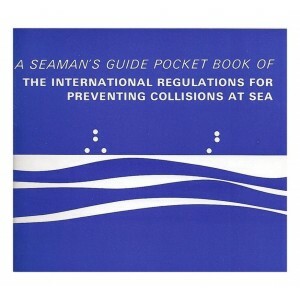 The perfect companion for all your sea trips. 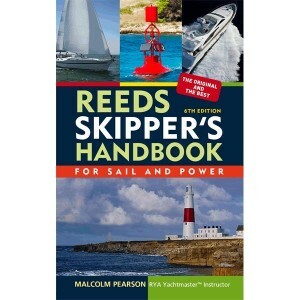 A universal guide for all levels and all boats. 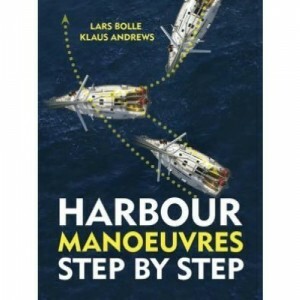 A uniq.. 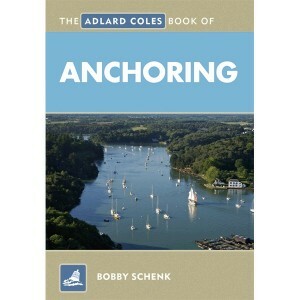 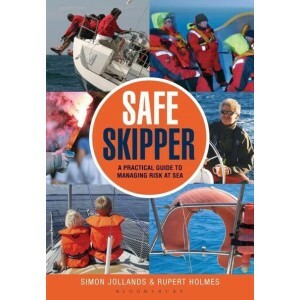 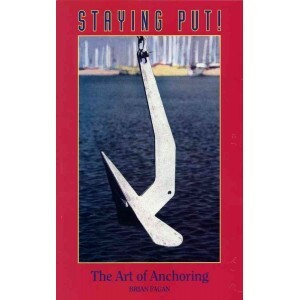 Instant skills to improve your seamanship.Among the wealth of advice there are hints on how to judge.. 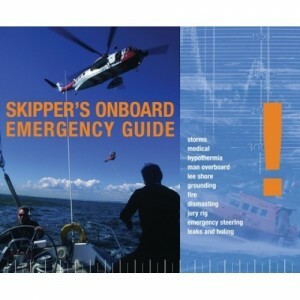 Ideal instant reference and reminderSplash-resistant full-colour cards, spiral bound. 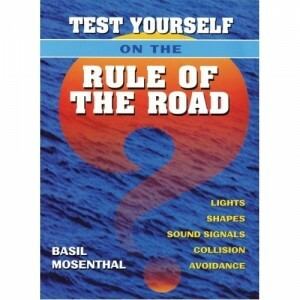 Ideal instant .. 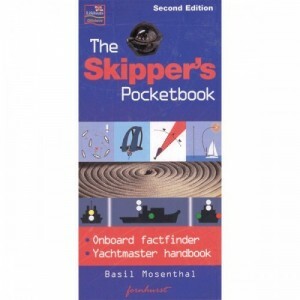 The ideal companion for anyone new to sailing or those looking to remind themselves of the essential..
On board factfinderYachtmaster handbookAuthor - Basil Mosenthal128 pagesPaperback..